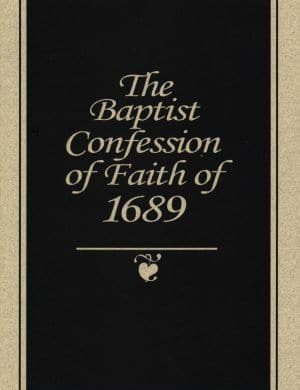 Dr. Samuel Waldron’s work is the definitive study of the 1689 Baptist Confession of Faith. 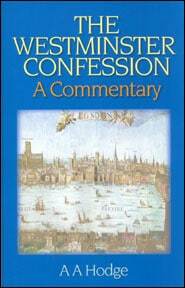 Included in this publication is a helpful introduction to the legitimacy and use of confessions by Dr. Robert Martin, former Pastor of Emmanuel Reformed Baptist Church, Seattle, Washington. Dr. Sam Waldron is the Dean of Covenant Baptist Theological Seminary and Professor of Systematic Theology. He has a Ph.D. from Southern Baptist Theological Seminary. 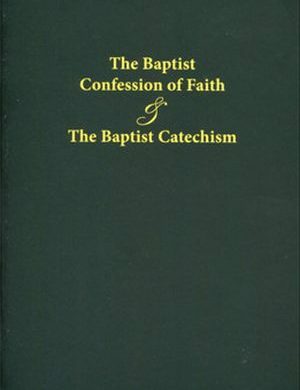 From 1977 to 2001 he was a pastor at Reformed Baptist Church of Grand Rapids, MI. He now serves as a pastor at Grace Reformed Baptist Church in Owensboro, KY. 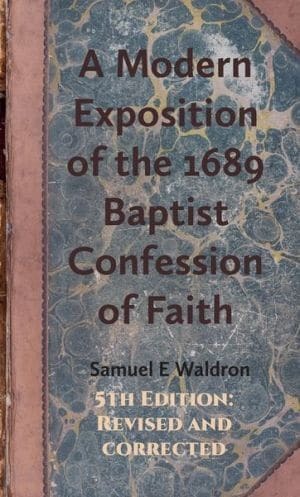 Besides A Modern Exposition of the 1689 Baptist Confession of Faith, Dr. Waldron is author of several other books.